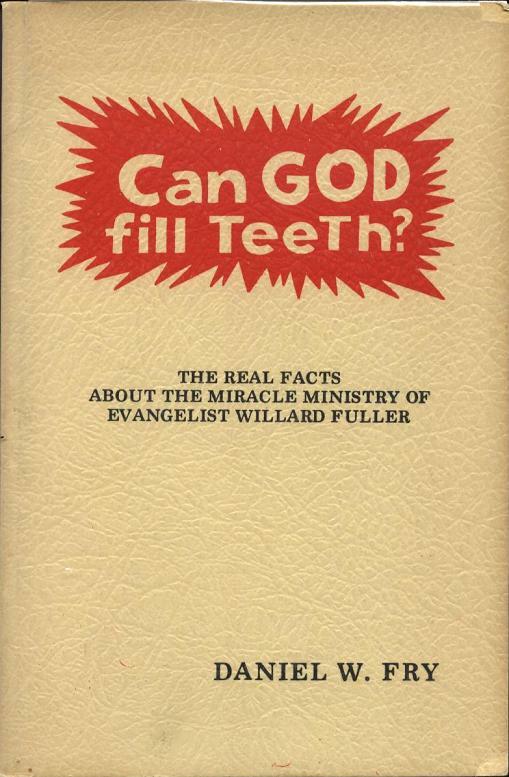 Summary: Daniel documents through letters and first hand experience the abilities of Willard Fuller, the preacher who repairs teeth through healing. Library: Read Contents (261KB PDF) – Note: The link is to a PDF on Willard Fuller’s site and under Daniel’s name it states that Daniel was “A NASA Space Scientist” which is false. See the controversies page for more details in the Common Myths section.